Home > Castle & Croft > Kitchen & Pantry > All things Whisky !!!! 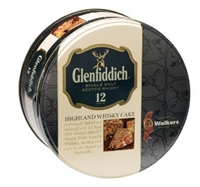 Our Glenfiddich Rich Fruit Pudding (8.0 oz.) 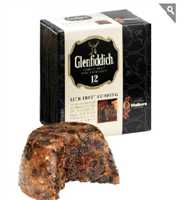 is made from a traditional pudding recipe and steamed for that rich moist Christmas pudding we all love and this one has an added 'tot' of Glenfiddich Whiskey after it has been steamed. 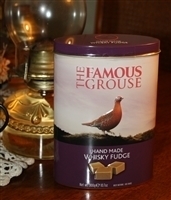 Just for fun.. more Glenfiddich may be poured on and set alight just before you take your pudding to the table for that final " flourish ". 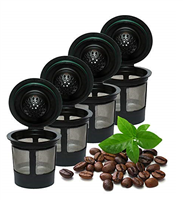 Box Dimensions 4.1" x 4.1" x 2.6"
A beautifully detailed set of 16 oz. 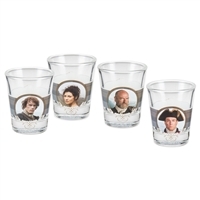 high quality shot glasses ready to serve your favourite dram and illustrated on front and back. Comes gift boxed,ready to give or keep for yourself.